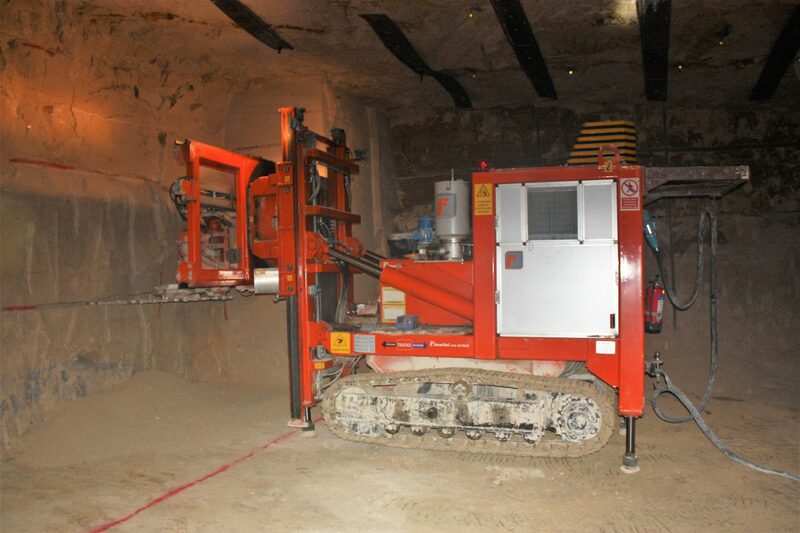 Mined in Neston, near Corsham, Bath, this mine yields 2 distinct beds. 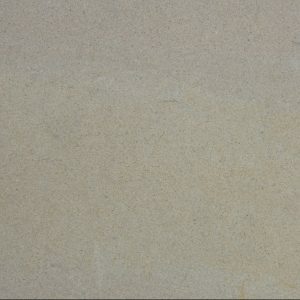 Top Bed – has produced some of the best quality Bathstone over many years until closed in 1960. 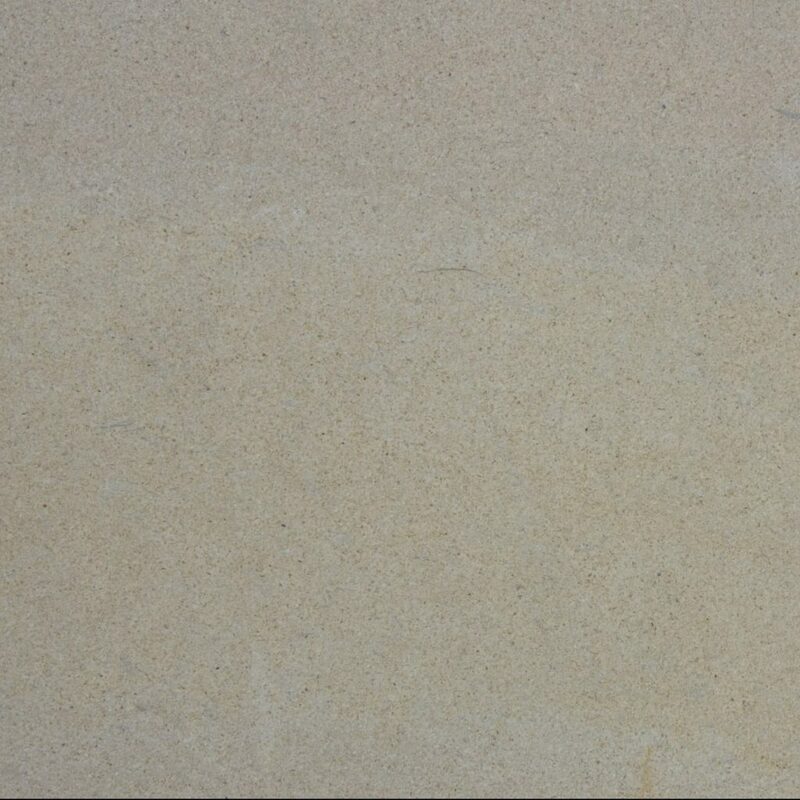 Re-opened in 2013 The stone is uniform cream in colour with occasional veins and varying amount of shell content. The mine is worked permanently . Availability from stock is usually within 24 hrs.